Few networking tricks can be pretty handy and save a lot of time. This becomes pretty useful for network administrators when troubleshooting or performing related day 2 day activities. 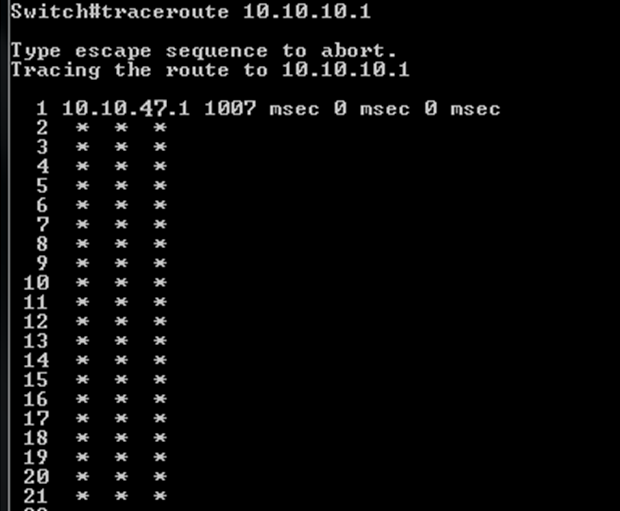 One such case is while using “Traceroute” command in cisco networking devices. As a standard Cisco device behavior, tracing to a destination will take 30 hops or else it reaches the destination before that. The above procedure holds true for Cisco iOS devices.